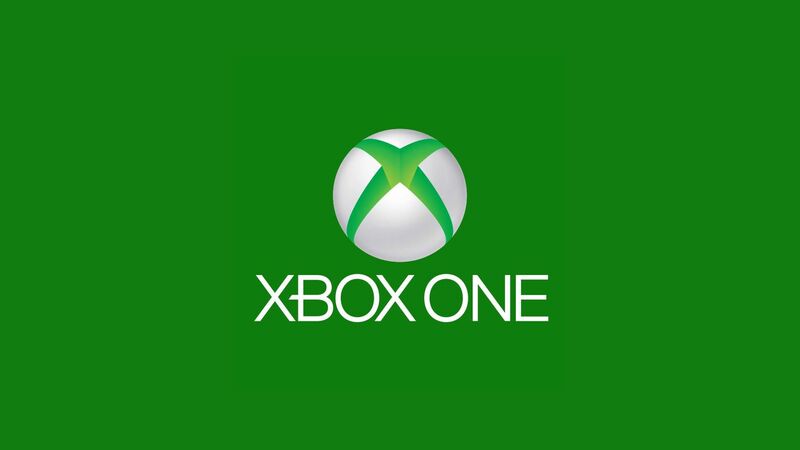 Please give a hearty welcome to the latest addition to the Xbox admin team, xSkillfullGamer! An experience leader, who is planning to bring a mix of PvE and PvP to the calendar he hails from the US West division. Make sure to sign up for his events and see what he's all about. Awww, yisss! Thanks for stepping up! Great news, you deserve it! !